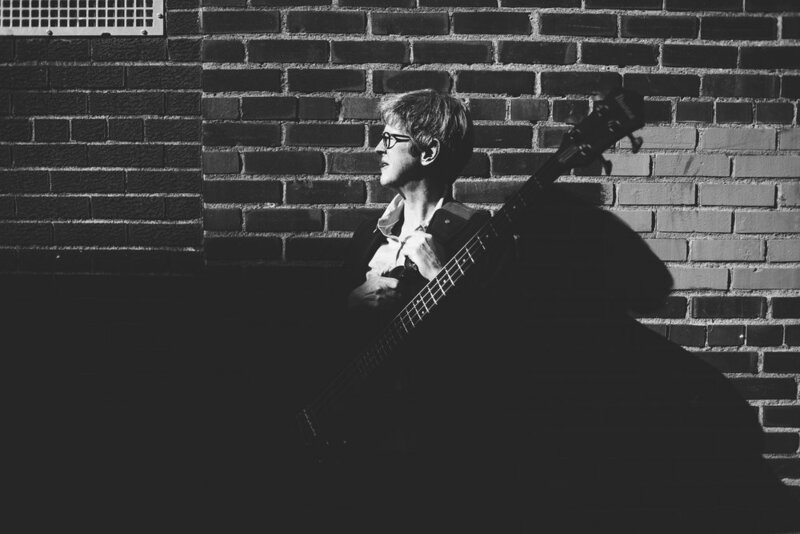 Karyn Quinn is in demand as a bassist throughout the Midwest and has performed in concerts with Kurt Elling, Wycliffe Gordon, Byron Stripling, Delfeayo Marsalis, Evan Christopher, and Eric Alexander among many others. Karyn lives in La Crosse, Wisconsin and can be heard performing regularly with the La Crosse Jazz Orchestra, Safe Passage Jazz Quartet, The 3rd Relation Jazz Quartet and the La Crosse Symphony Orchestra. 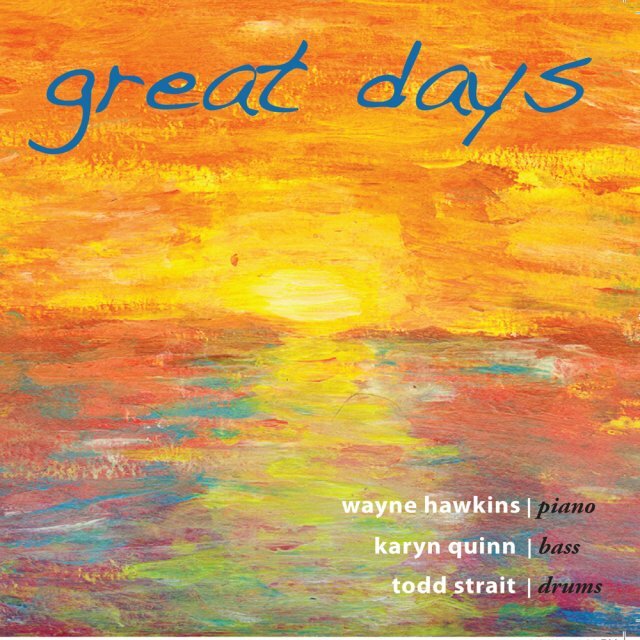 In 2011, she recorded a trio record with fellow musician-educators Wayne Hawkins and Todd Strait called Great Days for Momentous Records. Karyn Quinn performing live with fellow Momentous Records artist Tom Gullion (with drummer Keith Leinart) at The Ark in Viroqua, Wisconsin on Oct 7, 2017. You can hear her with another trio session with Wayne Hawkins and Todd Strait on the Momentous Records release Great Days. Website ©2017-2019 Momentous Records. Music, photos and video copyrights are owned by the respective artists. All rights reserved.